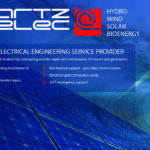 Quartzelec provides electrical engineering expertise for a wide range of UK and global energy industries through its design, manufacturing and installation of renewable energy plant motors and generators in wind, hydro, and solarpower sources. The company offers maintenance and servicing solutions using its 100 years’ experience and technical expertise in electrical contracting, the repair of low-voltage (LV) and high-voltage (HV) motors and generators. Quartzelec played a key part in many overhaul, upgrade and maintenance projects for numerous hydro stations worldwide, offering services from minor assistance to complete upgrades on turbines. 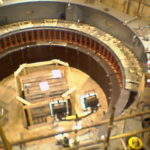 More recently, Quartzelec has worked at Cruachan hydropower station in Scotland, UK. During this project, the company overhauled a 100MW pump storage motor / generator, provided new rotor field winding, and overhauled the stator, thrust block, pony motor and ancillary items. Quartzelec has also carried out works at Inniscarra power station in Ireland, where it overhauled two generating sets for a lifetime assessment. 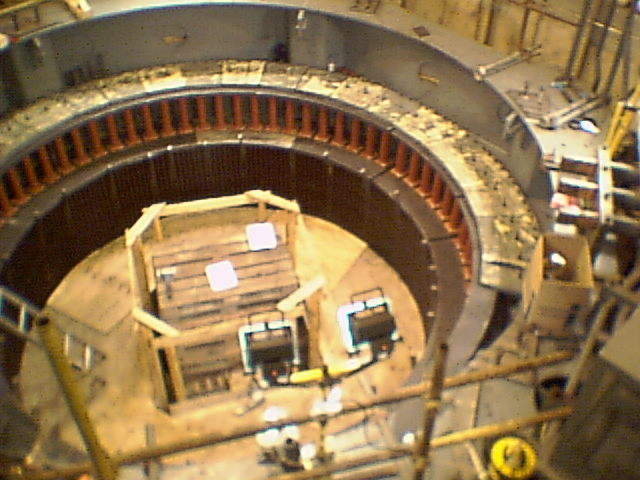 This included removing the generator rotor, turbine runner, and ancillary equipment. 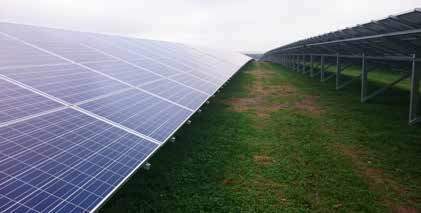 Quartzelec delivers reliable solarpower technical assistance to its customers and has been working with a long-term Spanish-based client to deliver support for solarfarm invertors. The client chose Quartzelec based on the company’s dependability and flexibility, as well as its valuable knowledge in 630kW to 1.4MW invertors. Quartzelec has assisted the client for over two years on a 12-month rolling contract, providing commissioning and ongoing maintenance of the customer’s 25 sites around the UK. 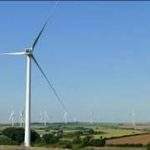 Quartzelec is involved in the maintenance, operation and emergency support of various windfarms around the UK. The company supplies senior authorised personnel (SAP) for HV switching services, delivering switchgear, transformer and cabling maintenance services. Alongside this, it also provides operational and technical support, maintenance and replacement services for HV assets, and LV periodic inspections. 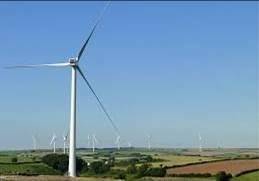 Quartzelec has been working at the largest onshore windfarm in Devon, UK, which has a total of 22 turbines with a site capacity of 65,172kW. Working on Gamesa G52’s, Quartzelec provided visual inspections and static electrical tests, which included insulation and resistance tests, and brush gear maintenance. Throughout 2016, Quartzelec took part in the construction of 13 hydro stations with a total value of more than £500,000. These types of challenging projects, which are often in remote locations, typically include the electrical design of equipment such as switchgear, cables and transformers. 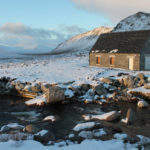 When constructing hydro station equipment, the company carries out P28 studies to assess the impact on existing local electrical supplies, while it also performs earthing studies to check for any faults that could be a risk to people, livestock or property. Projects also involve grading studies to ensure correct operation of protection devices in the event of a fault. Quartzelec supplies HV apparatus, including switchgear and transformers, and offers testing and commissioning of the equipment. The company provides HV cable jointing and terminations, as well as final testing, commissioning and energising of the new network. 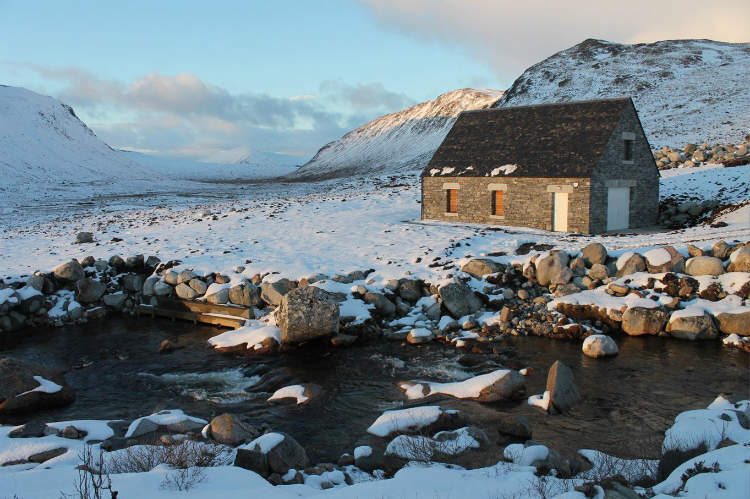 In Fort William, Scotland, the firm carried out an upgrade on an 11kV network to ensure a more resilient system for the installation of hydro plants. The system was upgraded to a 33kV connection. The initial project was to install three hydro generators, with a capacity to produce 5.3MW, requiring 25,000m of HV cable. Quartzelec is an ISO 14001-compliant organisation that is aware of the potential impact that processes and practices can have on the communities the company operates in and the planet as a whole. The firm supports and encourages the sustainable use of natural resources to help reduce climate change, improving public health and environmental quality. With significant investment being made to renewable energy sources, including windpower, hydropower and solarpower, Quartzelec has been able to quickly adapt to the needs of this market. Quartzelec is a highly dynamic organisation that is available 24/7 through its dedication to supporting customers with specialist expertise through a network of regional offices and workshop facilities. 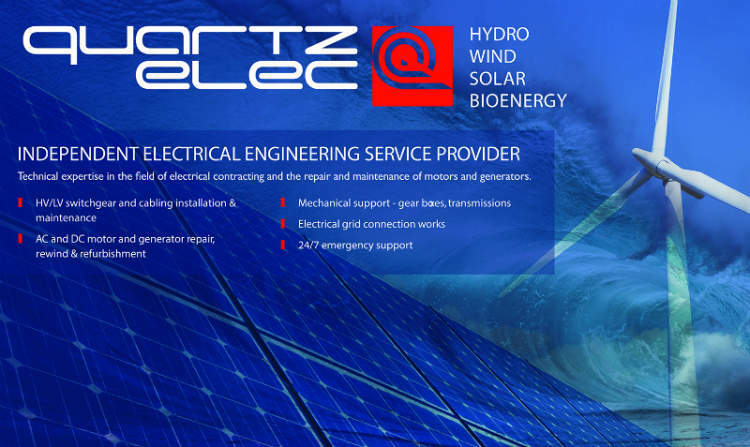 Quartzelec supports industry, infrastructure and the service sector with specific technical knowledge, helping them to work in the most complex of environments. 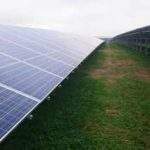 After success in markets such as power generation, oil, gas and petro-chemicals, metals and mining, utilities and commercial services, Quartzelec are increasingly active in the growing renewables market.